It has such characteristics as good appearance in design, high efficiency, low energy consumption and small floor area, etc. 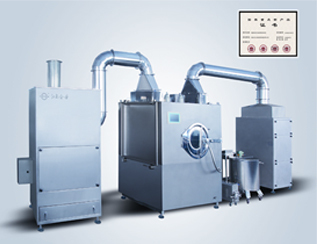 High productivity, charging exactly, quality stabilization, high finished product rate. 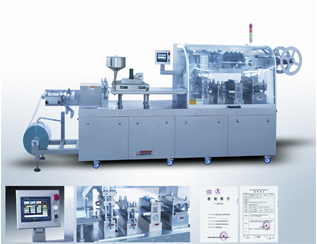 It adopts muti-bore dosing, intermittent motion and frequency control. Small volume, low consumption of energy, simplification in changing modules. 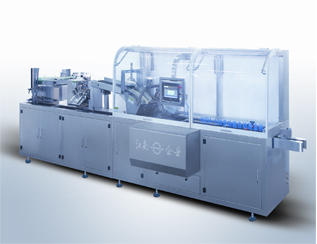 It adopts the integral technology applying frequency inverter for speed control and mechanism, electricity, light and air to machine. 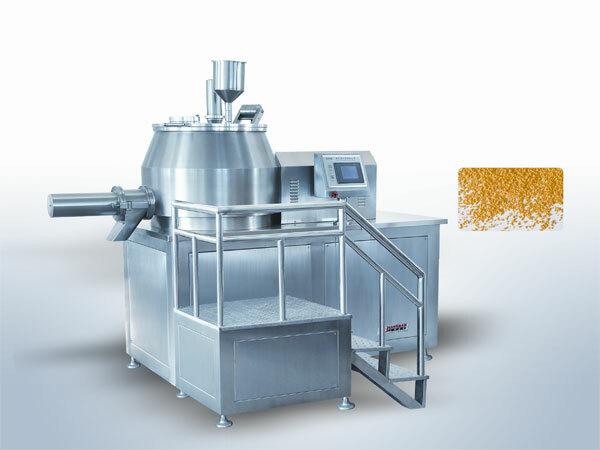 Continuous mechanical feeding materials and carton packing, and working of each functional part is in harmony, stable and reliable.